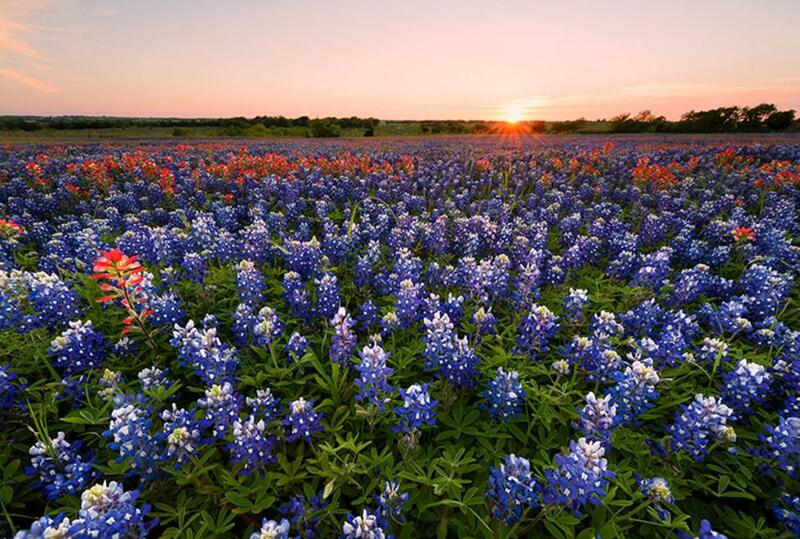 The Bluebonnet is the state flower of Texas, and Ennis was designated by the 1997 State Legislature as the home of the "Official Texas Bluebonnet Trail" and was designated the "Official Bluebonnet City of Texas." 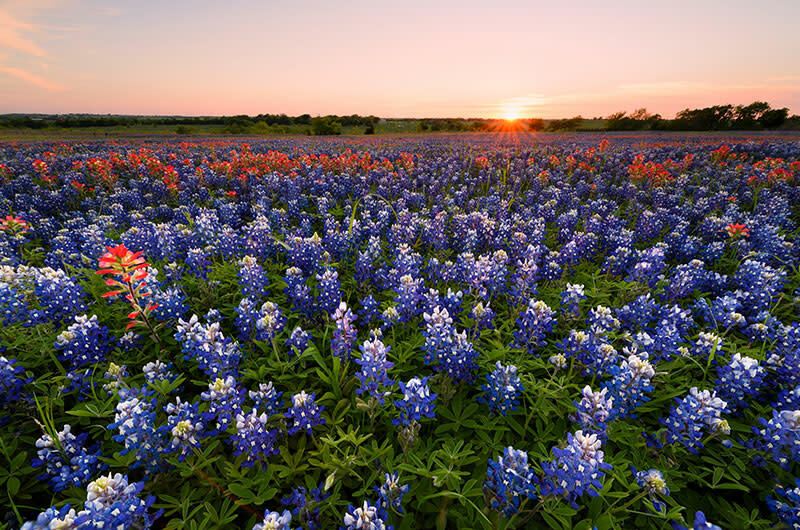 During the month of April, Ennis showcases over 40 miles of trails with some of the most spectacular vistas of bluebonnets to be seen. The Ennis Garden Club is the official sponsor of the Trails, and they drive them each week in April to check status of the blooms. Stop by the Ennis Visitor Center to get your highlighted trail map and written instructions for the best bluebonnet drive or download a map from the website.